Belfast’s finest twosome Bicep have announced a thrilling live show for the city’s cavernous Telegraph Building, in association with Shine, to take place this November. With another stunning AVA in the bag, Belfast shows scant evidence of slowing down as a city bristling with passion, resoluteness and ingenuity. To that end, Resist founder Koichi – with the support of Arts Council of Northern Ireland, Help Musicians Northern Ireland, Arts and Humanities Research Council – AHRC, Sound and Music – has announced a fascinating day/night of workshops, talks and music to be held in the Black Box on 7th July. 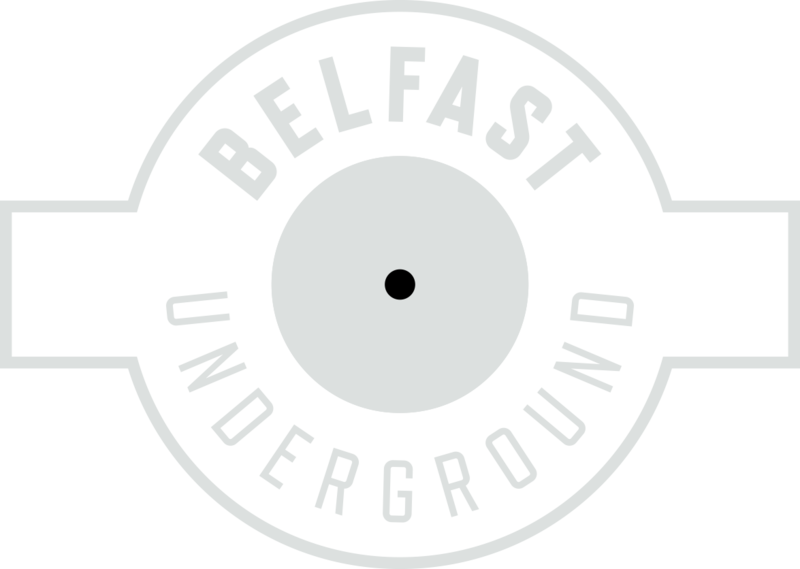 Congratulations to Belfast Underground DJ and all round good guy Richie Blacker for signing with Sasha’s Last Night On Earth label. TWITCH! DJ Delivers a very important message from the heart. One of Belfast’s most forward thinking DJ’s and co-founder of the highly regarded, long running Belfast club night Twitch! took to his personal Facebook page yesterday to offer a heartfelt and honest summary of his life and mental health.